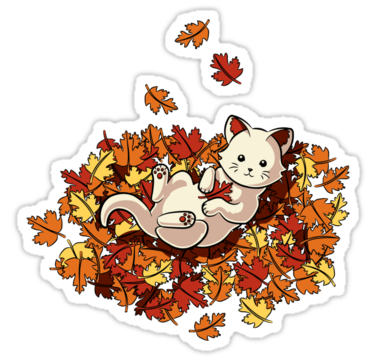 Wendy's 3-D Cats: DYLAN: TRIPS ON FALL! 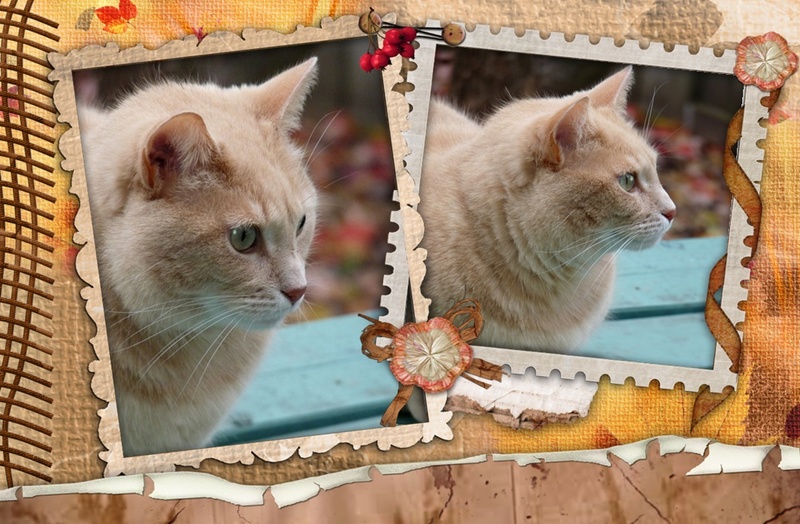 These pictures harken back to October 2011 when Dylan was sitting peacefully on the deck bench in the back yard. The background colours from the fallen leaves simply scream autumn even as Dylan provides the focal point in the foreground. "Once again, I'm just da fall guy!" remarks Dylan. Pee Ess: Dani's waiting for you to come and visit her. She needs some cheering up today. Just click on her picture below.